Early in 1961, when the former United States submarine USS BURRFISH was commissioned into the Royal Canadian Navy as HMCS GRILSE, there were those who said "The RCN now has its first submarine." They were wrong by six submarines and 46 years. 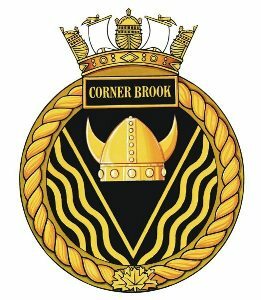 Submarine service in the RCN goes back to 1914. 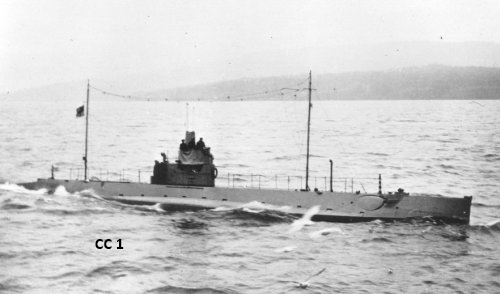 The RCN's first submarines were CC 1 and CC 2, which were purchased on the dubious authority of the Premier of British Columbia when his province, at the outset of the First World War, was in a state of alarm. The two boats were built in Seattle for the Chilean Navy. The Chilean government had ordered them from the Electric Boat Company of New Jersey, which had arranged for the Seattle Construction and Drydock Company to build them. A price of $818,000 had been agreed upon and Chile had paid $714,000 but the remainder was in arrears. At this stage the builders were anxious and willing to sell the submarines to Canada. They asked $1,150,000.00, which was $332,000.00 more than the agreed price to Chile. The company undertook delivery of the submarines on August 5, 1914, to a rendezvous point five miles south of Trial Island, just outside Canadian territorial waters. Precautions were taken to prevent news of the event leaking out to others, including American officials, the local Germans, and certain Chileans in Seattle waiting for the release of the submarines to them. Without clearance papers and manned by company crews, the boats cast off by night on August 4. In darkness and fog, and running on electric motors, they came safely to the harbour entrance where, in spite of the exhaust noise, they started the diesels and worked the boats up to full speed. Meanwhile the Canadian officials arranged to receive the two vessels. LCdr Bertram Jones, RN (Ret) had reported to the Navy when war seemed imminent, and his services were accepted. He was ordered to meet the submarines and inspect them as carefully as possible. If they appeared satisfactory he was to pay for them with a cheque for $1,150,000 drawn by the Province of British Columbia on the Canadian Bank of Commerce. 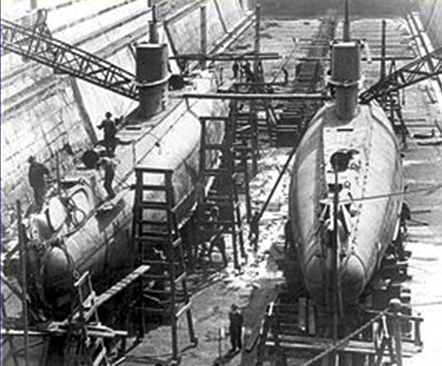 Accompanied by Lt R.H. Wood, Chief Engineer at Esquimalt, Jones met the submarines and spent four hours inspecting them. The cheque was then given to the impatient builders, British colours were hoisted, and no time was lost in making for Esquimalt. A good job had been done in maintaining the secrecy of the transaction- even the Army shore batteries had not been notified. A tug, spotting two submarines churning toward Esquimalt in the early morning dawn, raced for harbour with her siren cord lashed to the rail to give the alarm. The shore batteries trained their guns on the two but fortunately held fire while they checked with the Dockyard by telephone to see whether any known submarines were in the vicinity. The Dockyard gave an affirmative and the panic was over, but it had been close. CC 1 and CC 2 patrolled the West Coast for three years. Their well-advertised presence may well have deterred the Germans from conducting raids in British Columbia waters where, otherwise, there was little to prevent them from shelling the seaports of Vancouver and Victoria. 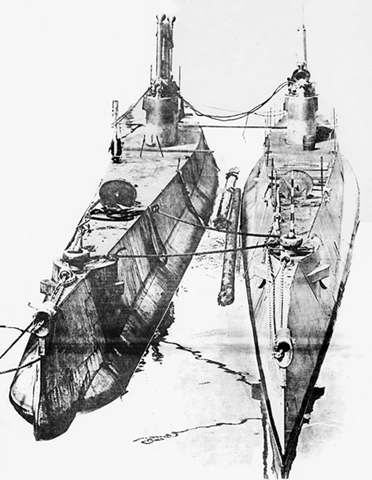 Early in the First World War, Canadian Vickers, Ltd., of Montreal, under contract from the Electric Boat Company of Groton, Conn., began to build ten submarines for the Royal Navy. Some of the fitting of the boats was done at Quebec City, where they had been moved to avoid the freeze-up, and after work-ups at Murray Bay they sailed for Halifax. Allocated to the "H" class in the Admiralty classification system, six were sailed for Britain on July 22, 1915, and were the first submarines to cross the Atlantic under their own power. The remaining four sailed later for the Dardanelles. An additional ten submarines were ordered by Britain from the US, and were built there. Of these, two were given to Canada after the war, and became CH 14 and CH 15. Actually CH 14 and CH 15, (then H14 and H15) were on their way to England when hostilities ceased and they were ordered to Bermuda for a year. In January 1919, Prime Minister Sir Robert Borden, in Paris at the time, was asked if Canada would accept a gift of two submarines. They were accepted and commissioned into the RCN. However, following their acquisition, the Royal Canadian Navy began a period of retrenchment and in 1927 both submarines were disposed of. Meanwhile back on the West Coast, by order of the Admiralty, the two CC's had sailed for the East Coast, destined for the European war. Sailing on June 21, 1917, in company with HMCS SHEARWATER, they endured a two-month voyage full of breakdowns, poor food and general discomfort for the entire crew. They became the first warships under the white ensign to transit the Panama Canal, arriving in Halifax on October 14, 1917. Their planned departure for England was cancelled and, after numerous refit periods and surviving Halifax's 'great explosion', the two boats ended their life acting as 'clockwork mice' on the Bras d'Or lakes of Cape Breton. In 1920 they were sold for scrap. While many Canadians served in the Royal Navy submarine service during World War II, the RCN did not again have a submarine until after the fall of Germany in 1945 when two enemy submarines, U889 and U190 surrendered to Canadian ships at sea. On May 10, 1945, U889 became the first U-boat in the Western Atlantic to surrender when she gave herself up off Shelburne, N.S., to HMC Ships OSHAWA and ROCKCLIFFE (Algerines) and DUNVEGAN and SASKATOON (corvettes). In January 1946 she was turned over to the United States Navy. U190 surrendered to the frigate VICTORIAVILLE and the corvette THORLOCK on May 12, 1945, was brought into Bay of Bulls, Nfld., and later taken to Halifax. She was kept for over two years and, along with U889, visited Montreal and other East Coast ports. In July 1947, U190 was taken out into the North Western Atlantic, scene of some of her depredations during wartime, ignominiously shelled by HMCS HAIDA, NOOTKA and NEW LISKEARD, and bombed and rocketed by Seafires and Fireflies of 983 and 826 Squadrons. She wasn't long in going. After the aircraft dropped their bombs, NOOTKA and HAIDA scarcely had time to get away their first salvos before she upended and sank. The USS BURRFISH, taking the historic RCN name of HMCS GRILSE, was the first submarine since U190 to become part of the RCN Fleet. The first HMCS GRILSE was a 225-ton torpedo boat converted from a yacht during the First World War. A freak of fate, which had its beginnings on December 11, 1916, brought her worldwide notice. Sailing from Halifax to Bermuda she was caught in a storm and reported herself sinking. She then lost contact with the world, causing a major search to be initiated. She survived and limped into Shelborne with rigging, mast, boats and deckhouse gone, leaking, down by the head, and with a severe list. Six of her crew had been washed overboard. In command of the new GRILSE was LCdr Edmund Gigg, a veteran of wartime submarine service with the RN. GRILSE served for 8 years with the Pacific Fleet then, being on loan from the USN, was returned. 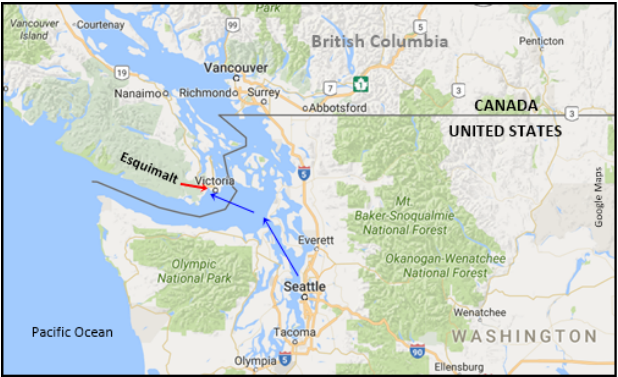 The first return attempt, by tow from Esquimalt, had to be aborted when the tug's engines broke down. A hastily assembled skeleton crew then took over and delivered GRILSE to the US Naval Yard, Mare Island, in Vallejo. She arrived there with five engines running, was officially decommissioned and returned on October 2, 1969. She was later torpedoed and sunk by USN. 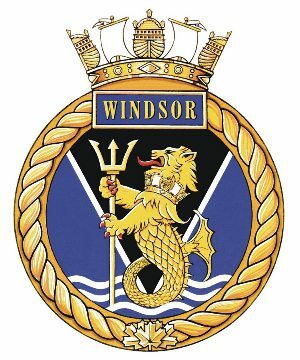 During the Second World War many Canadian sailors trained and served in submarines of the Royal Navy. 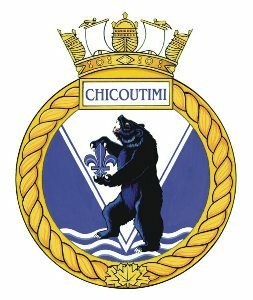 In 1954, when the Sixth Submarine Squadron was to be based on Halifax, the training of Canadians in RN submarines was re-instituted in order to provide the squadron with a partly Canadian complement. It was intended, too that these submariners would form a nucleus for the RCN's own submarines when she acquired them. Although GRILSE was the first submarine since 1947, the Sixth Submarine Squadron of the Royal Navy, partly manned by Canadians, had been based in Halifax since 1954 with two or three boats operational at all times. But the acquisition of GRILSE did not affect the Sixth Submarine Squadron, since GRILSE was based on the West Coast for the use of the Pacific Command's squadrons and aircraft. After much 'politicking' and to the intense frustration of a few caring naval officers, in November of 1963, the Canadian Navy purchased three "Oberon" class submarines from Britain. 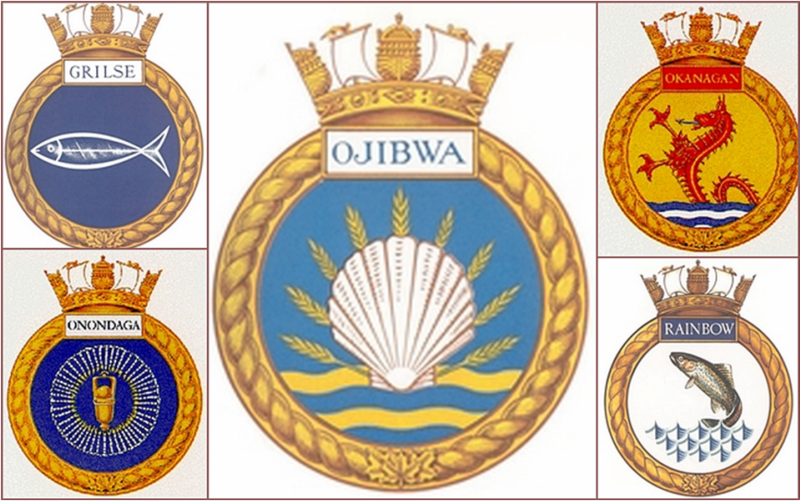 HMCS OJIBWA was commissioned into the Navy on September 23, 1965. ONONDAGA followed on June 22, 1967. 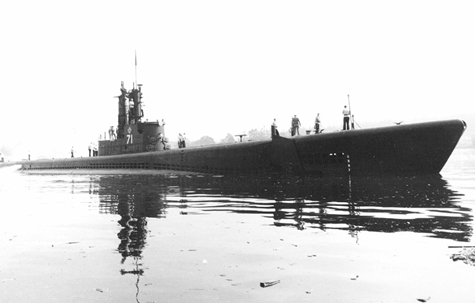 The commissioning of OKANAGAN, the last of the fleet, took place on June 22, 1968. A fourth boat, OLYMPUS, was purchased as a training vessel and spare parts depot. 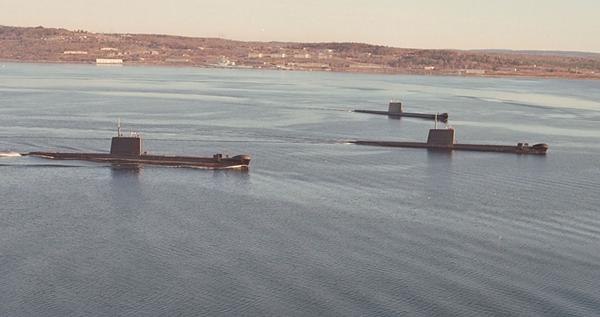 In 1998, the boats, all either approaching or over the age of 30, were decommissioned to make room for the four "Upholder" class diesel submarines that Canada purchased from the Royal Navy on April 6, 1998. Meanwhile USS ARGONAUT had been purchased by the RCN and commissioned as HMCS RAINBOW, on December 2, 1968. She served until December 31, 1974, when she was sold for scrap to Ziddet Inc., of Portland, Oregon. The four submarines have all been renamed and are now known as the VICTORIA-class. The first, HMCS VICTORIA, made her arrival in Halifax on October 23, 2000. The others, WINDSOR, CHICOUTIMI and CORNERBROOK, are scheduled to arrive in six-month intervals. 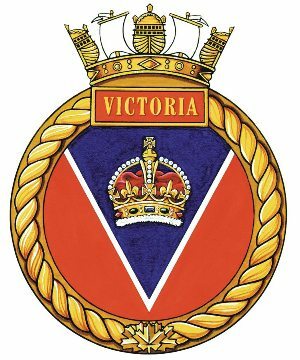 They will join the Atlantic Fleet while VICTORIA will join the Pacific Fleet in early 2002. The submarines compliment our modern fleet of surface vessels and ensure that Canada will continue to have the ability to monitor our waters without being detected.